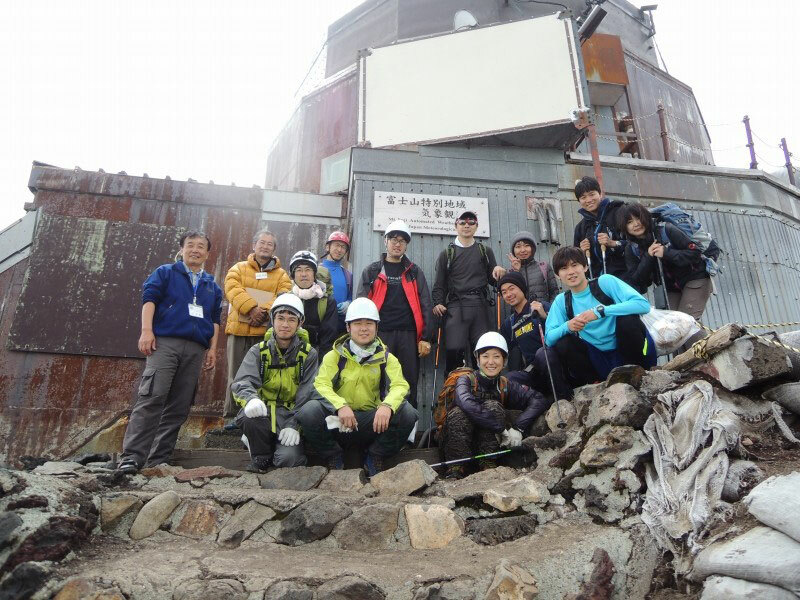 The 8th Annual Meeting of Valid Utilization of Mt. 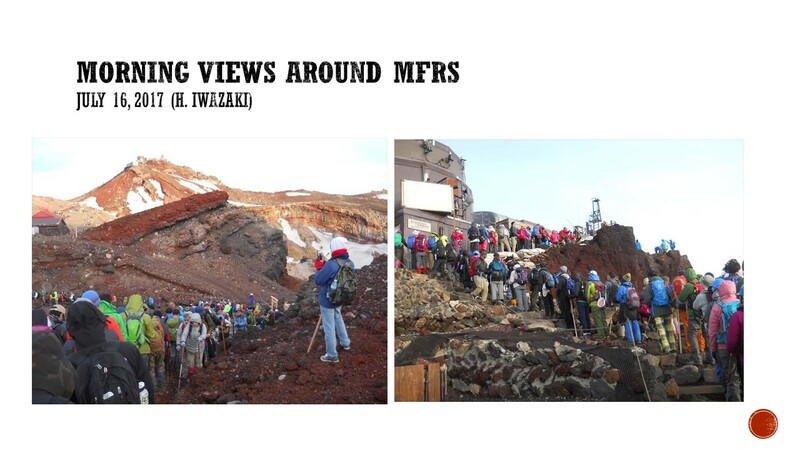 Fuji Weather Station was successfully held on March 22, 2015, as an collaboration with Mountain Atmosphere Research Division (MARD) Tokyo University of Science, at Yayoi Hall, Tokyo University. 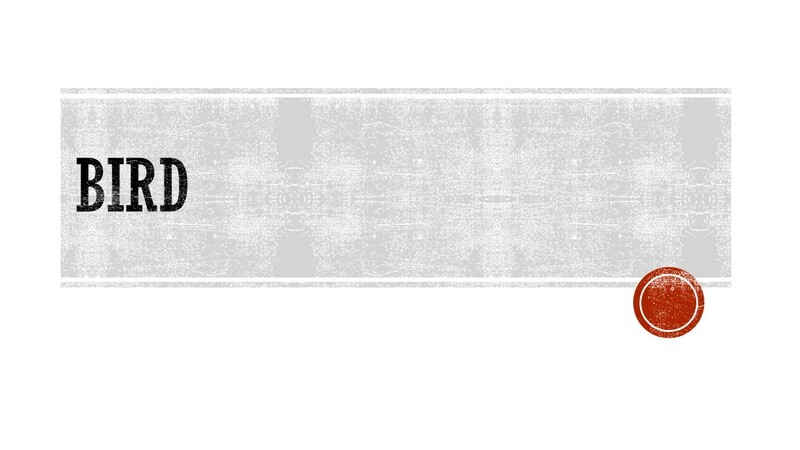 The number of audience attended was as many as 115, the biggest number since 2008. 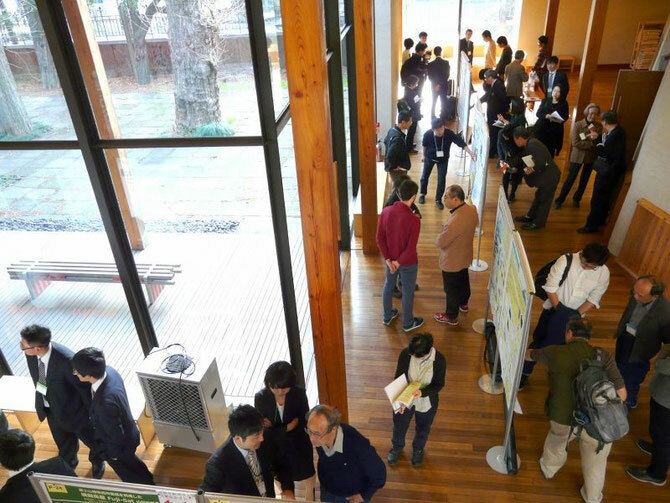 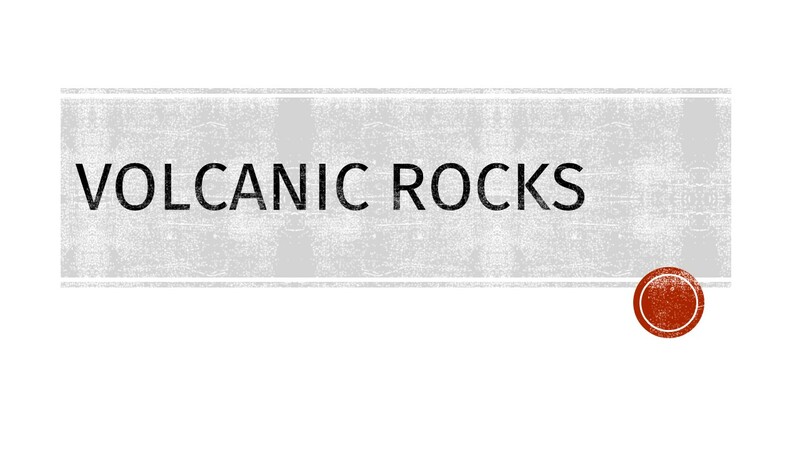 11 aural and 30 poster presentations were had, also exceeding 11 the year before. 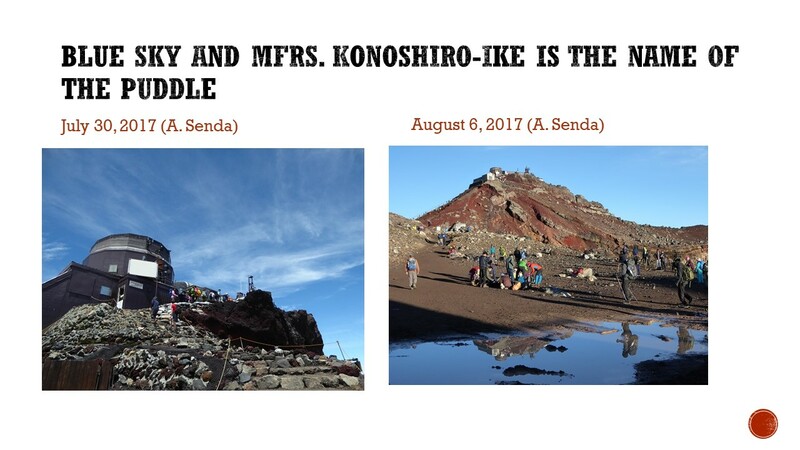 On January 10, 2015, a Student Presentation Award was given to Ms. Tomomi Shoji (graduated from Tokyo Gakugei University, in March, 2015) at the 92th Annual Meeting of the Society of Atmospheric Electricity of Japan held at Chiba University by the research shown below. 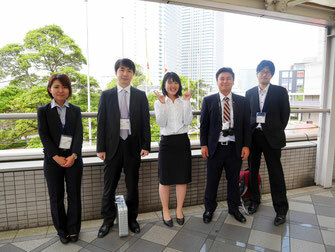 Tomomi Shoji, Shogen Saito, Tatsuo Torii, Yuko Suzuki, Tomoyuki Suzui, Shugo Hayashi, Kenichi Kusunoki, and Masashi Kamogawa; Estimation of charged area inside the thunderstorm during the detection of energetic radiation. 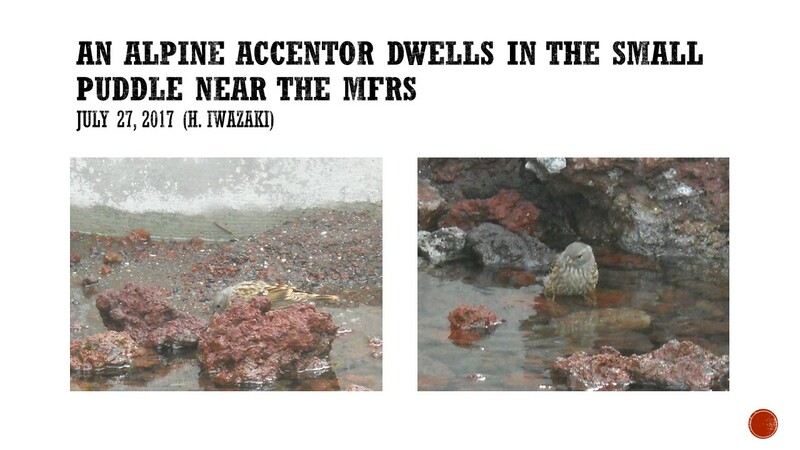 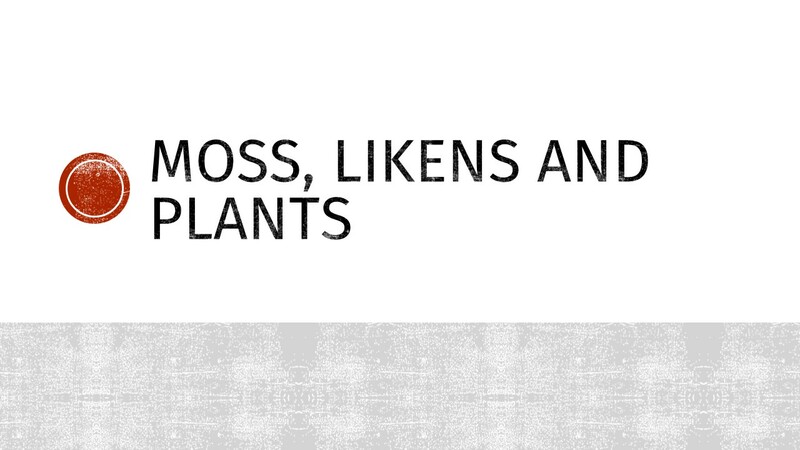 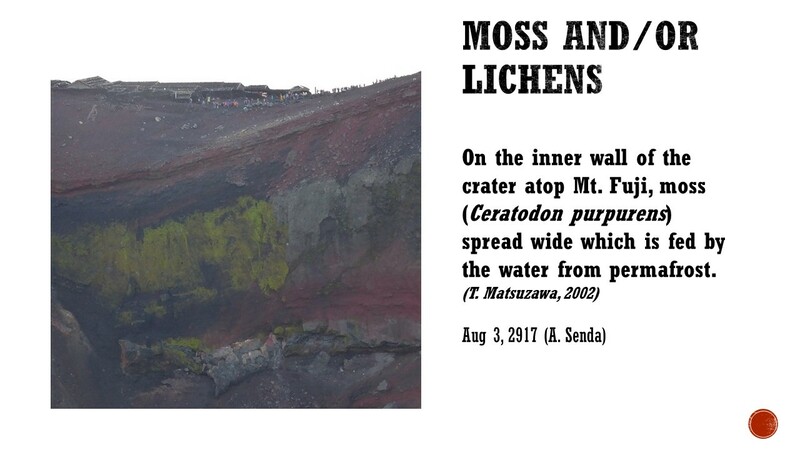 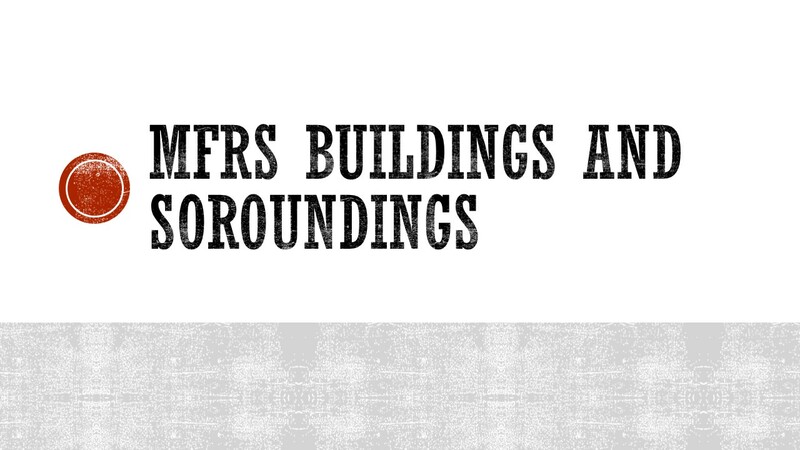 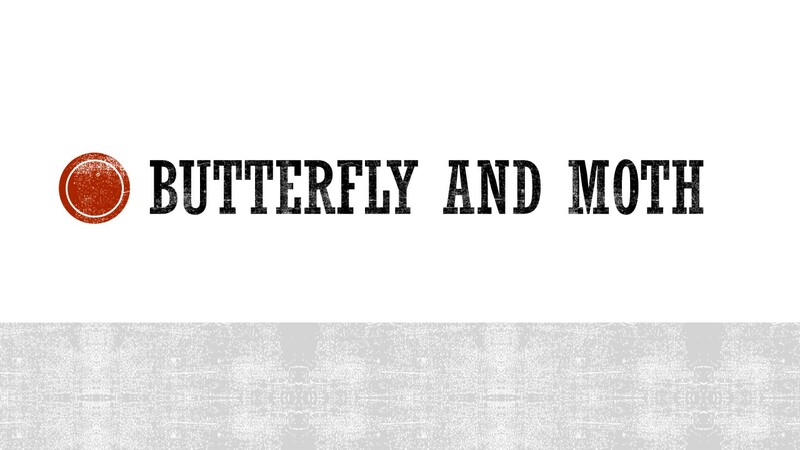 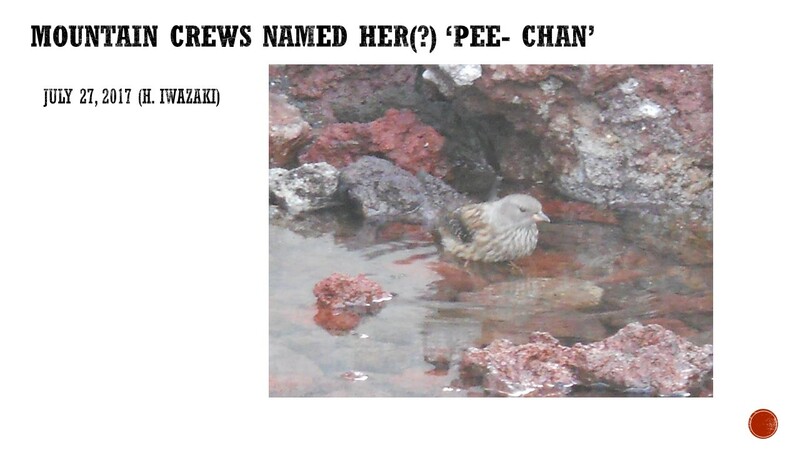 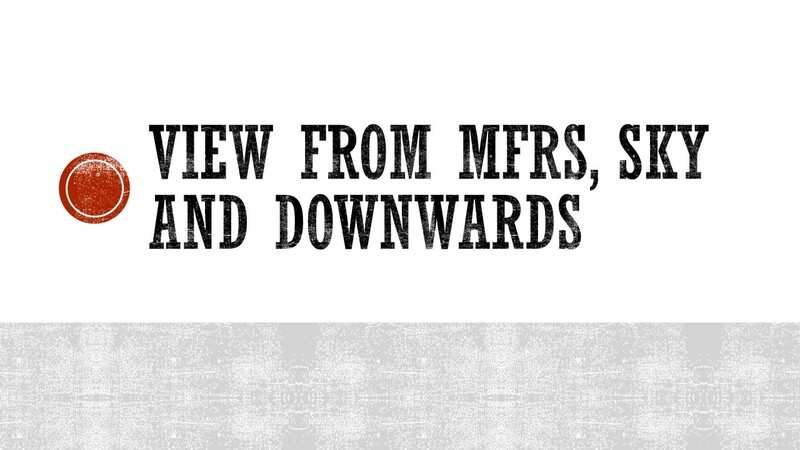 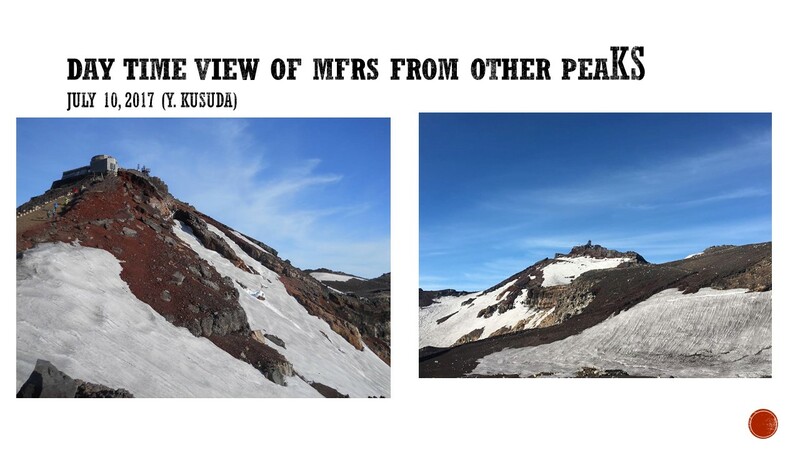 Her work showed the coincidence of theoretical model and the observation data obtained at Mt. 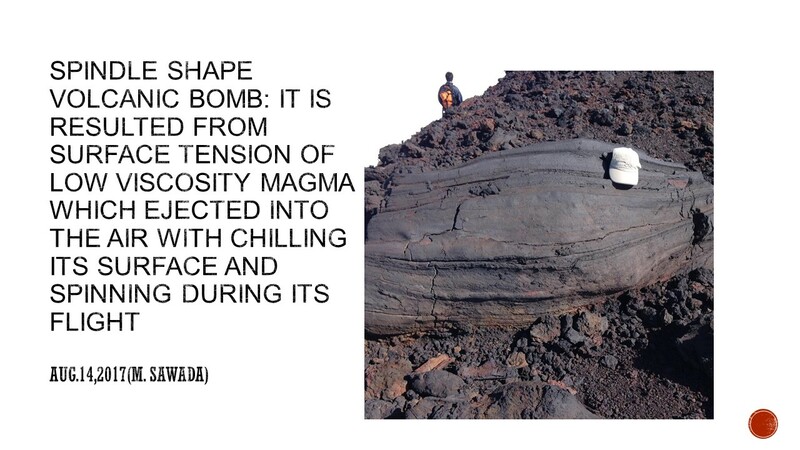 Fuji about the position of high energy radiation from thunderstorm and its mechanism. 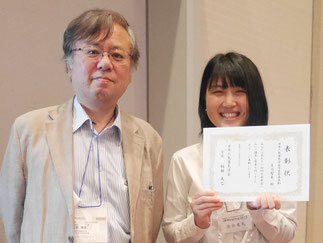 Prior to her award, Dr. Tatsuo Torii who pioneered in this field of research has won a prize from the society in 2013. 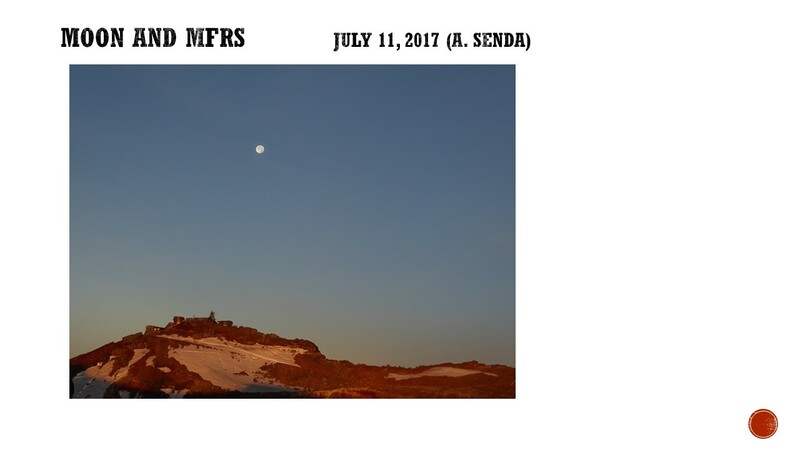 These two awards shows how the summit of Mt. 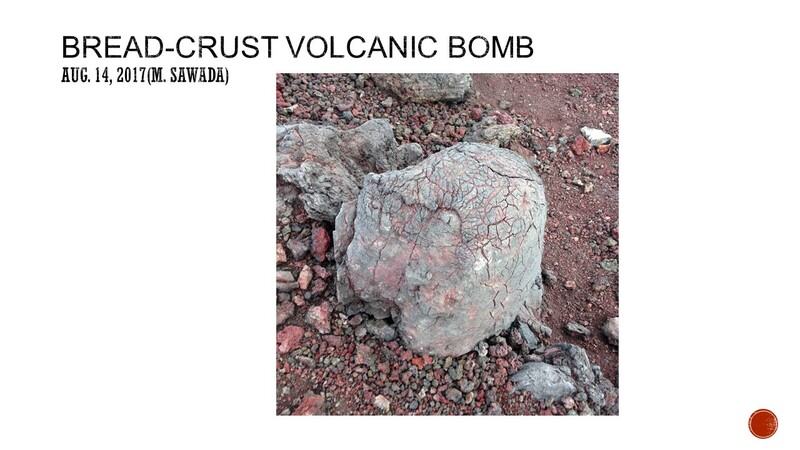 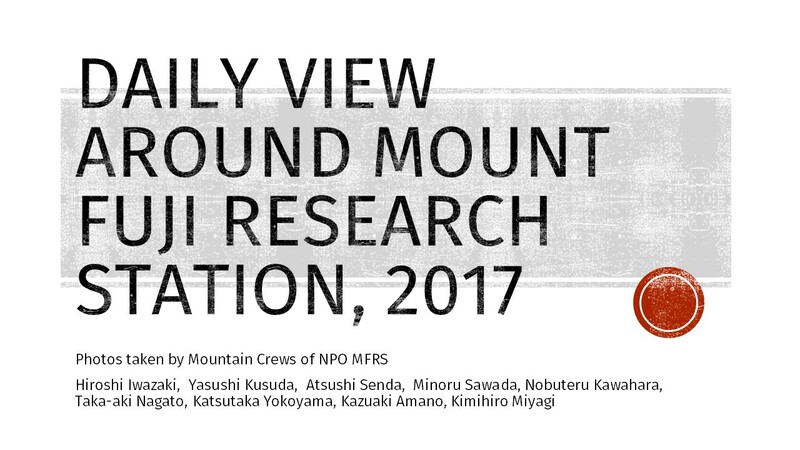 Fuji is an ideal observation site in lightning research. 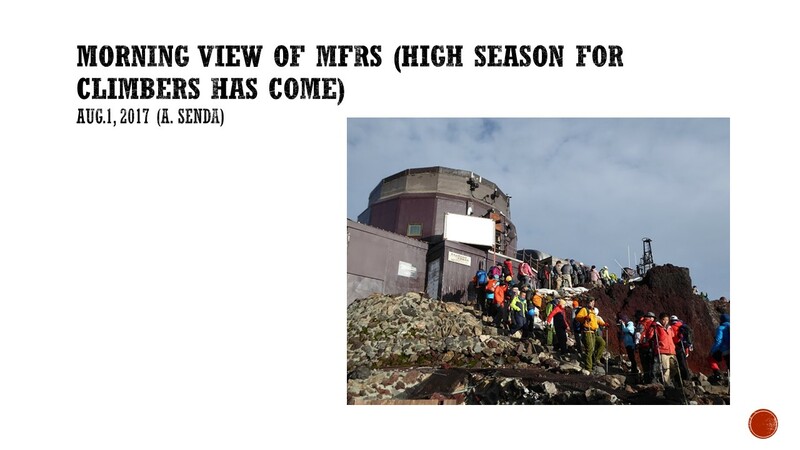 This year we were due to open the Mt. 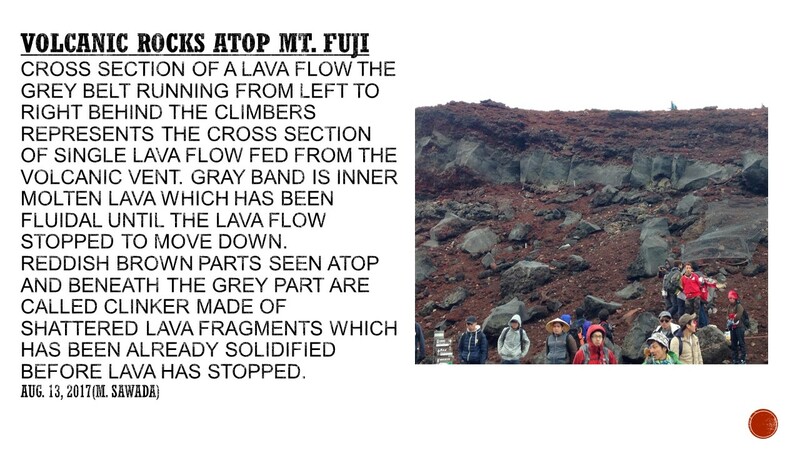 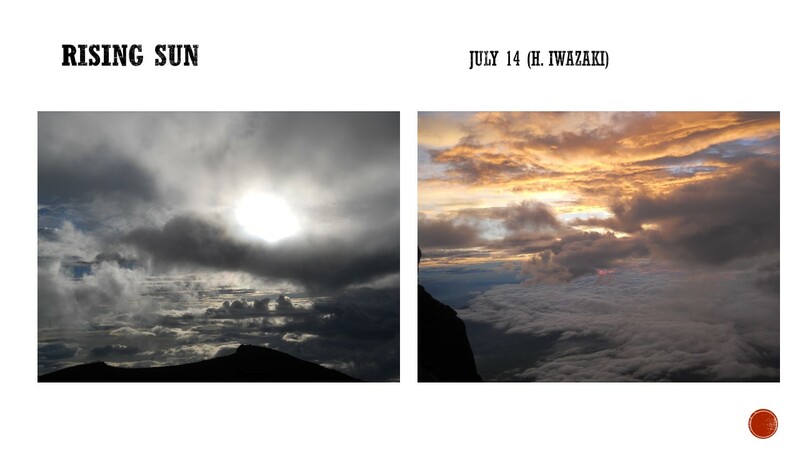 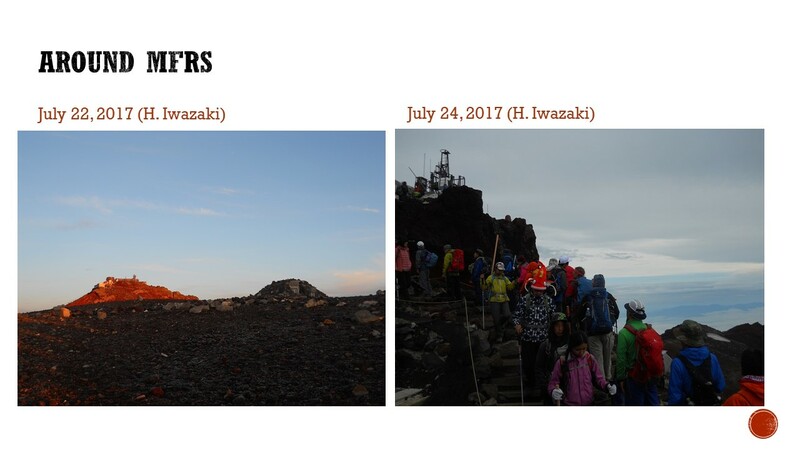 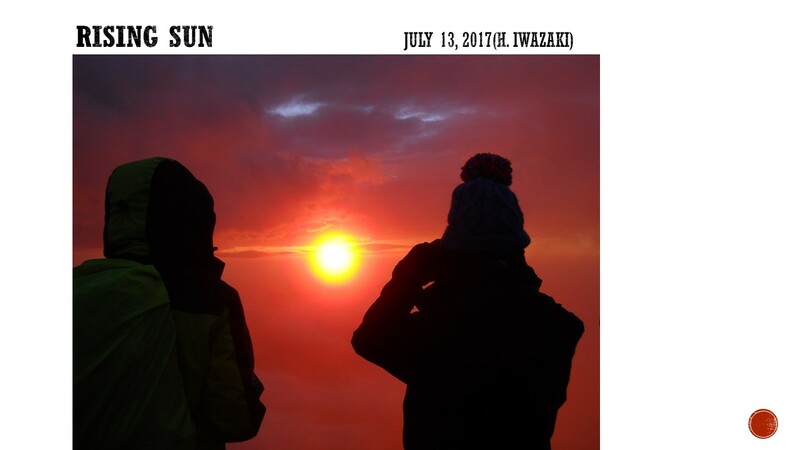 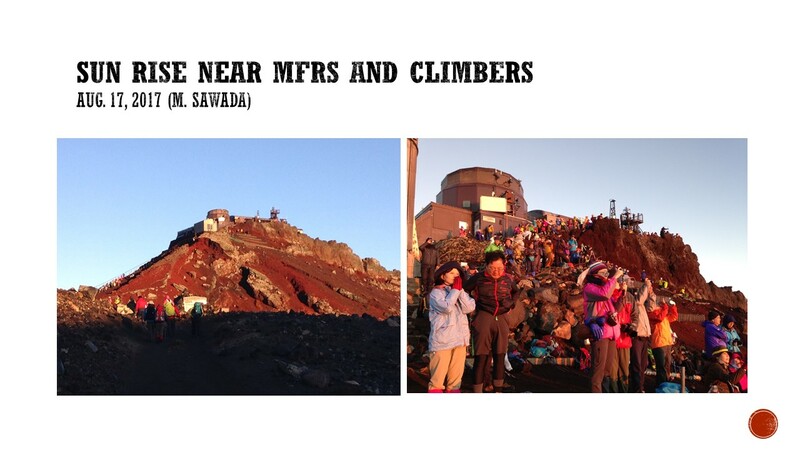 Fuji Weather Station on July 1st and commence our program of scientific and educational projects. 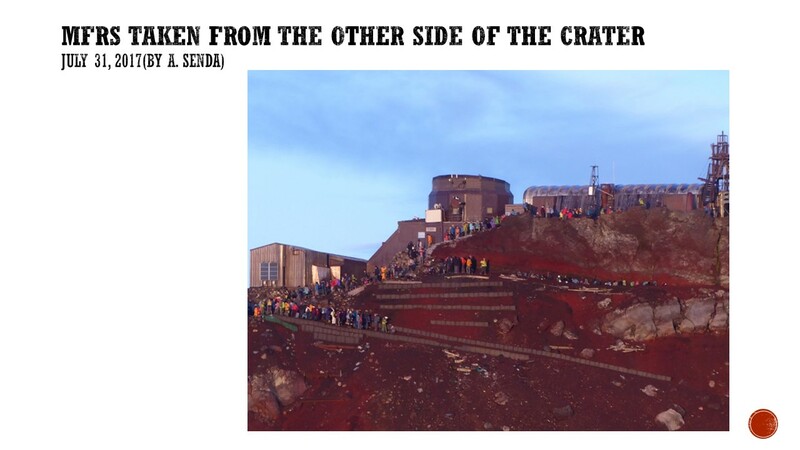 However, owing to a fault in a power cable near the summit, we had to delay the opening since it was impractical to remain at the station without electricity. 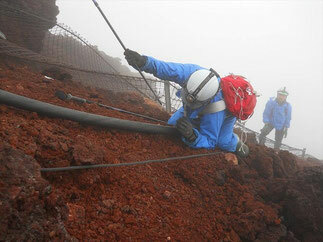 In June, a preliminary connection test indicated that the power supply had failed due to a faulty underground cable. 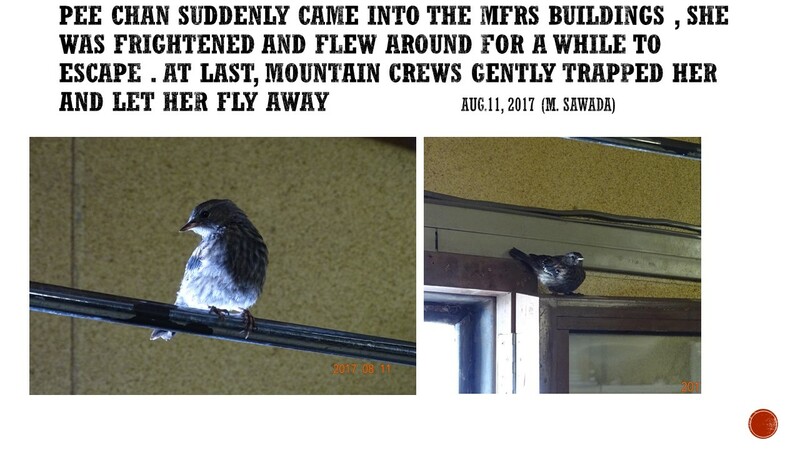 This was the first time to experience a supply problem in these 9 years. 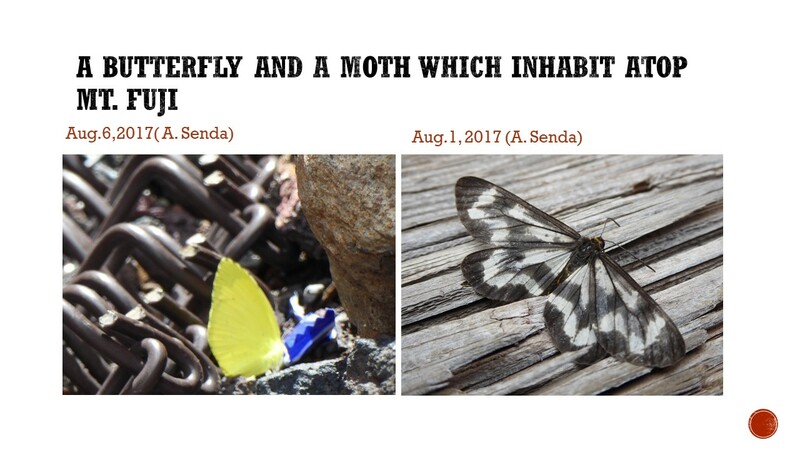 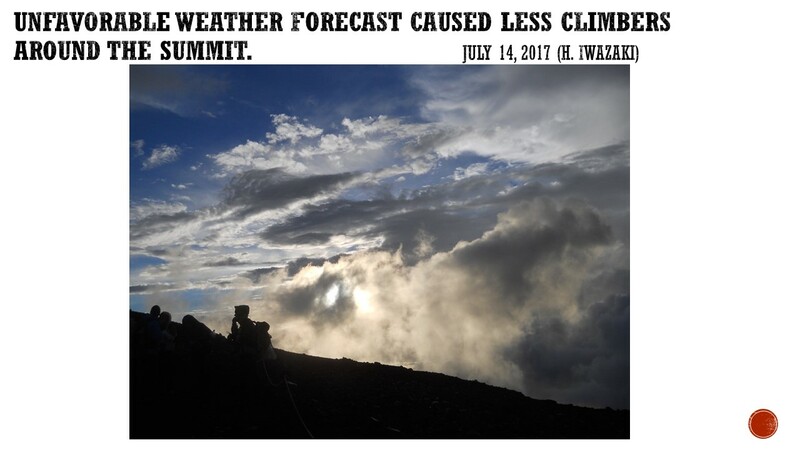 After much hard work and under severe weather conditions including rain and high wind, the supply was successfully restored on July 8th. 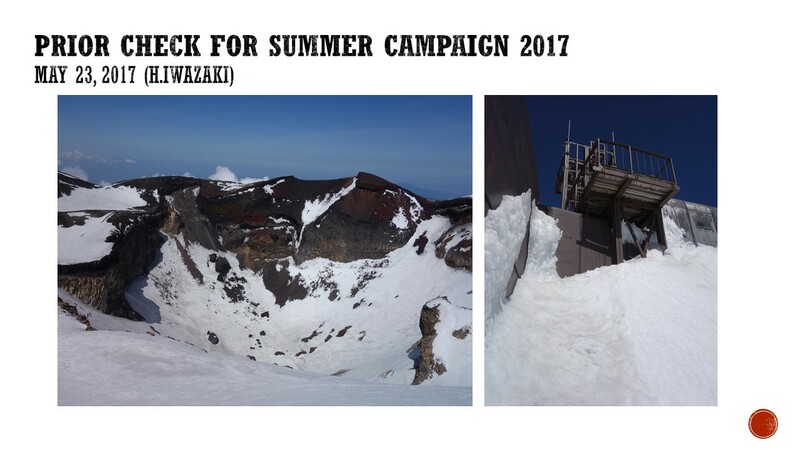 Accordingly the Summer Campaign commenced on July 8 and 24 projects are to be implemented　(Details are shown elsewhere). 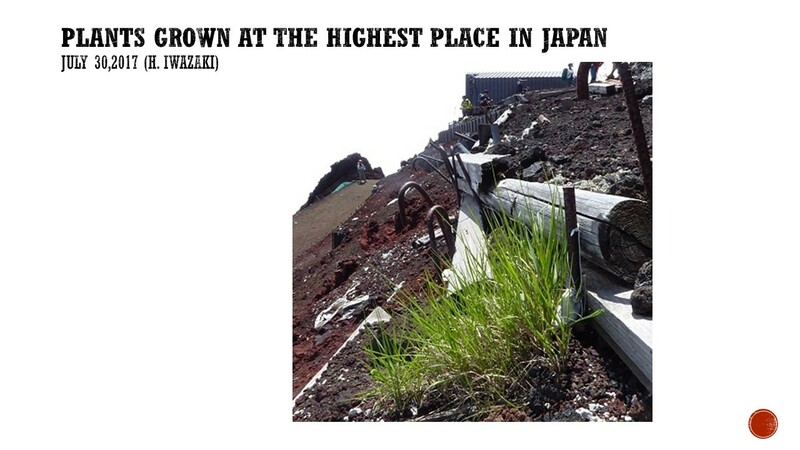 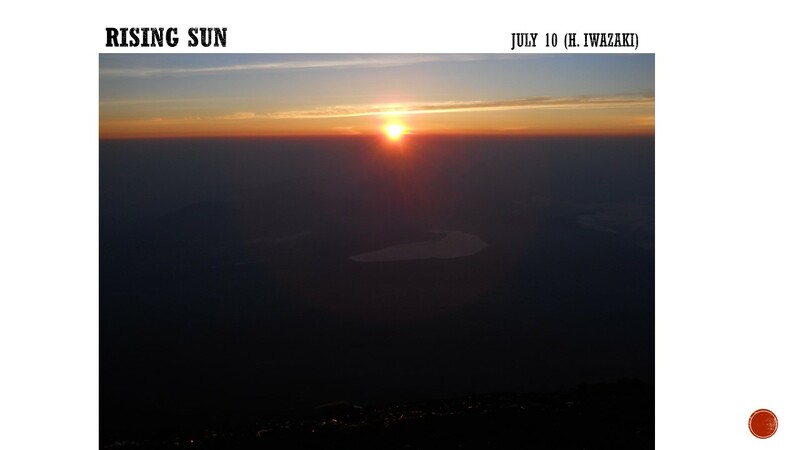 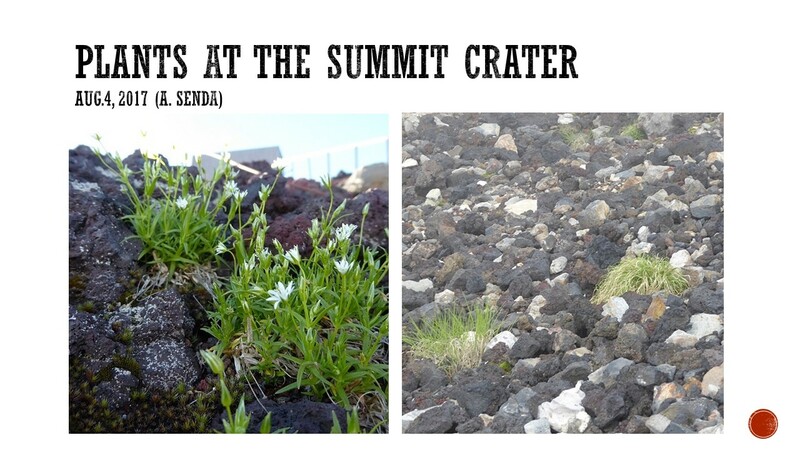 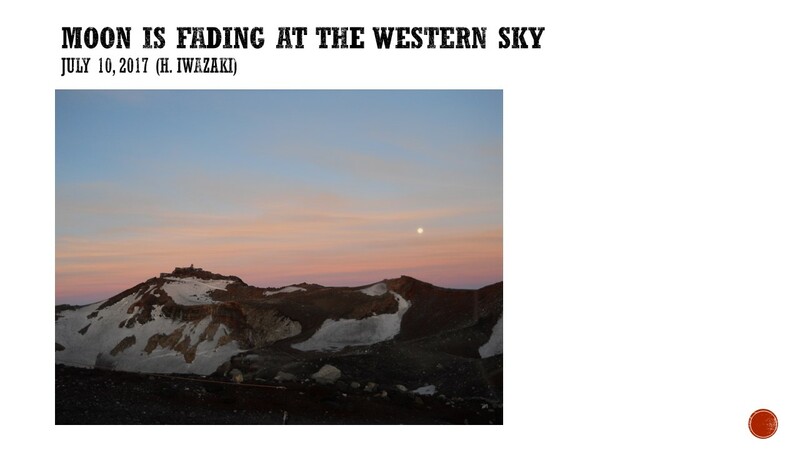 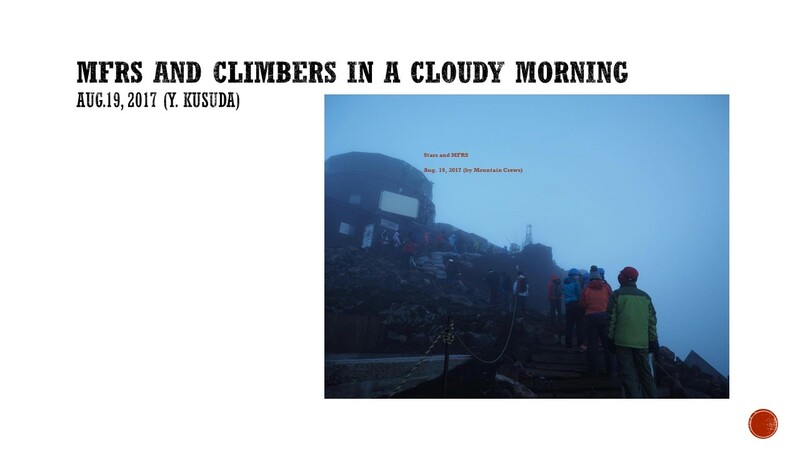 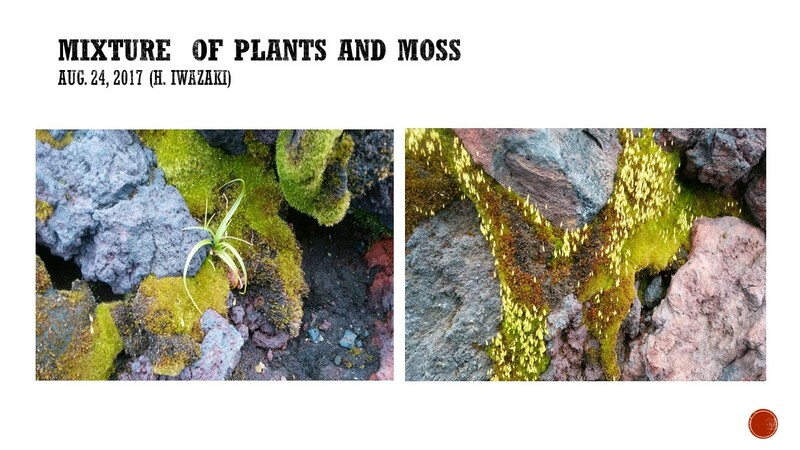 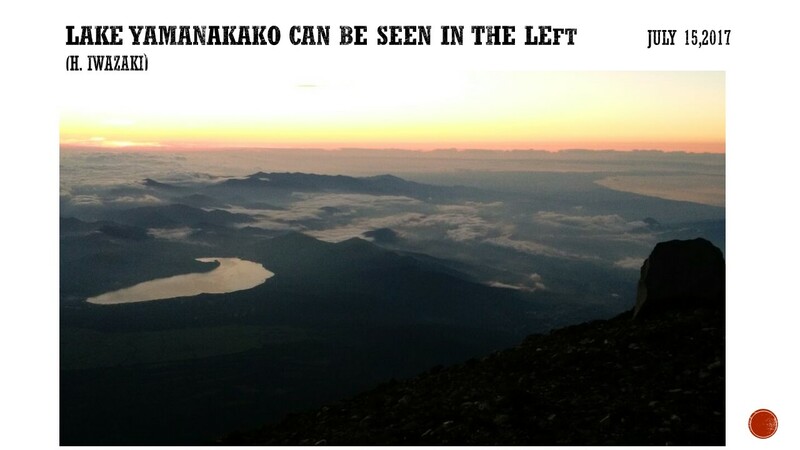 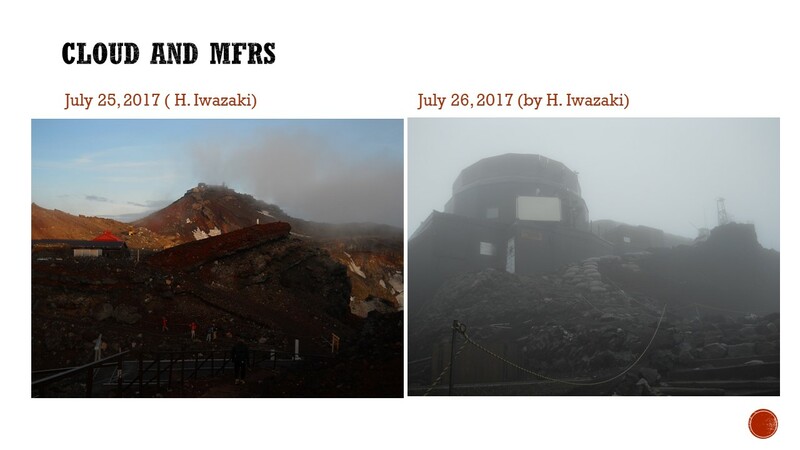 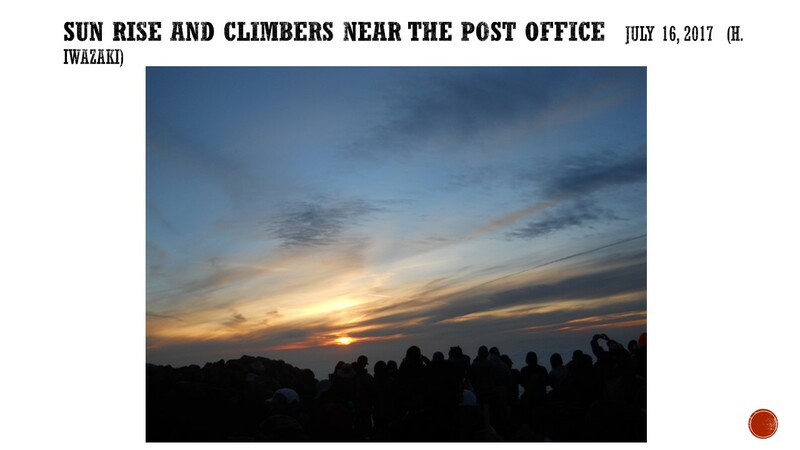 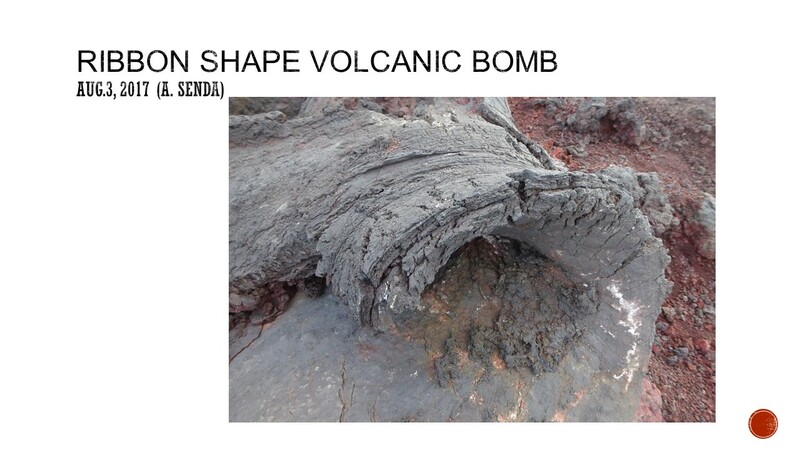 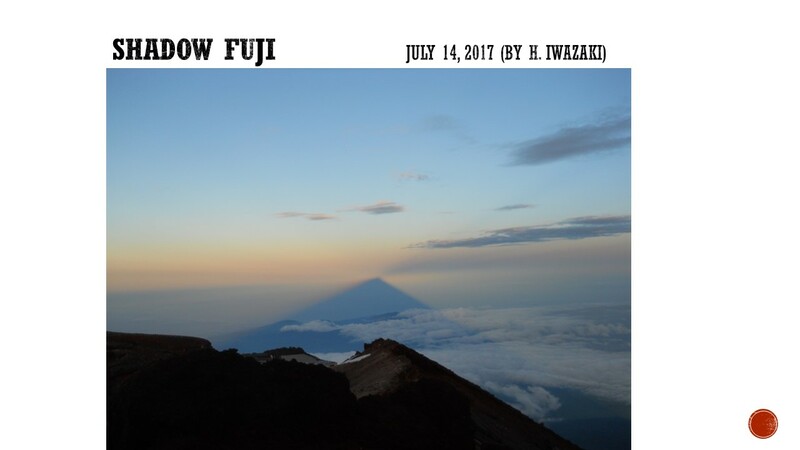 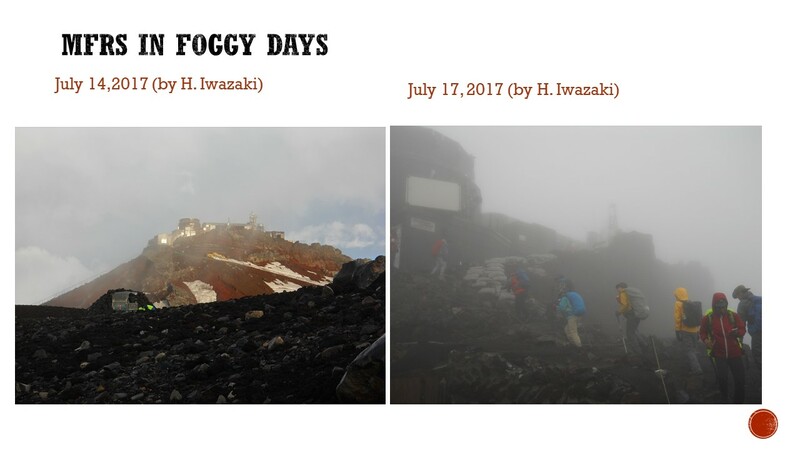 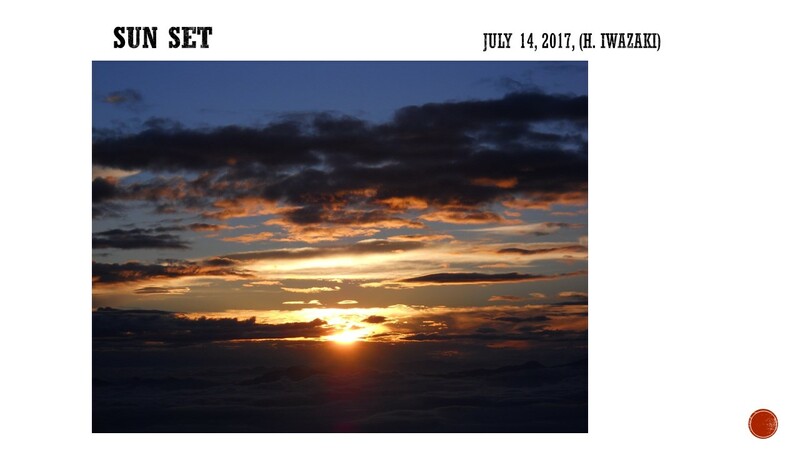 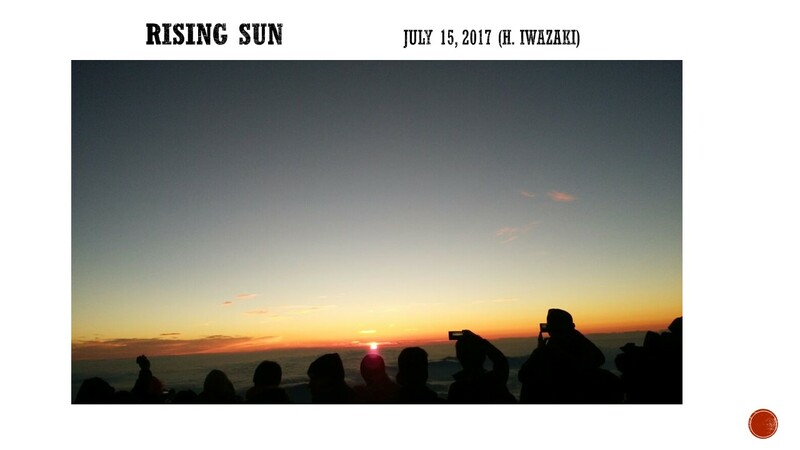 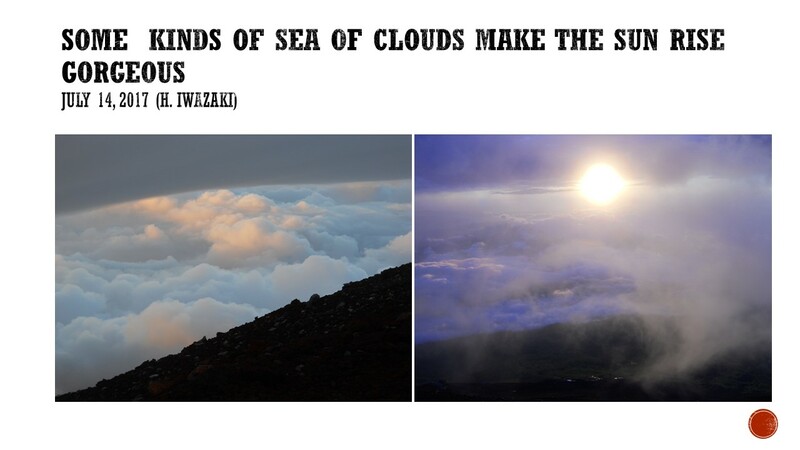 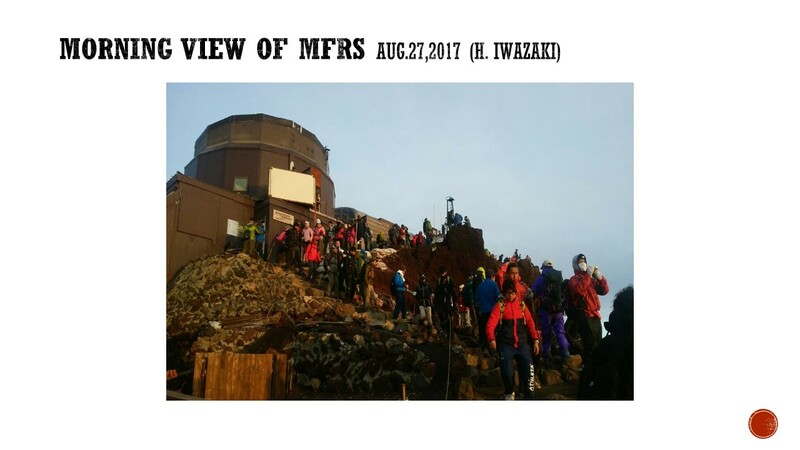 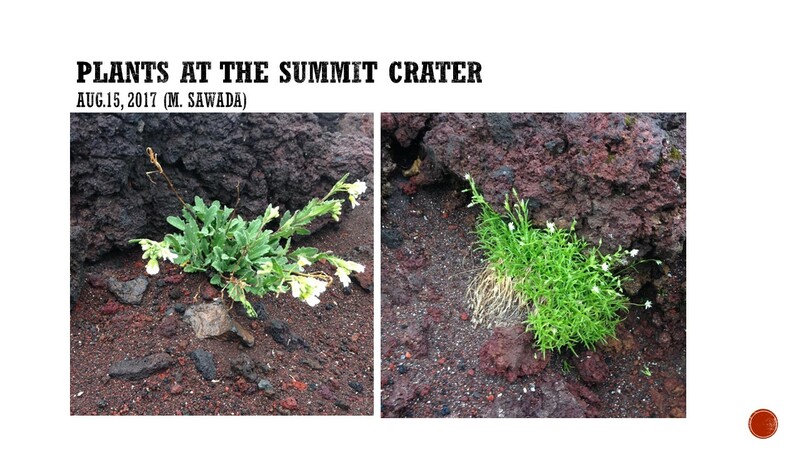 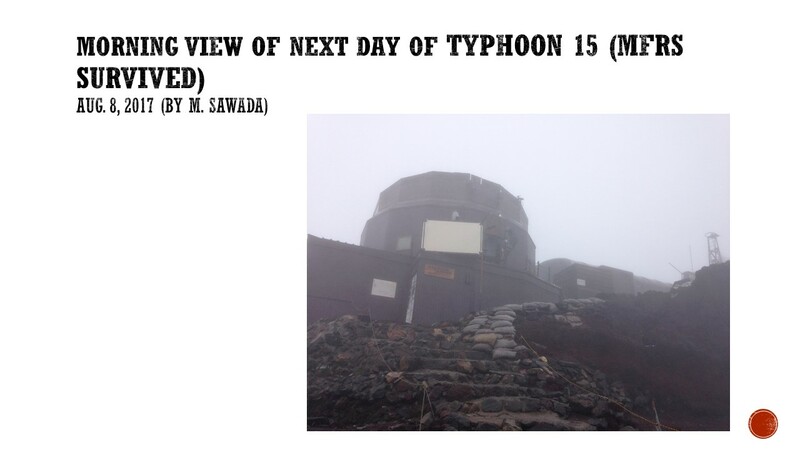 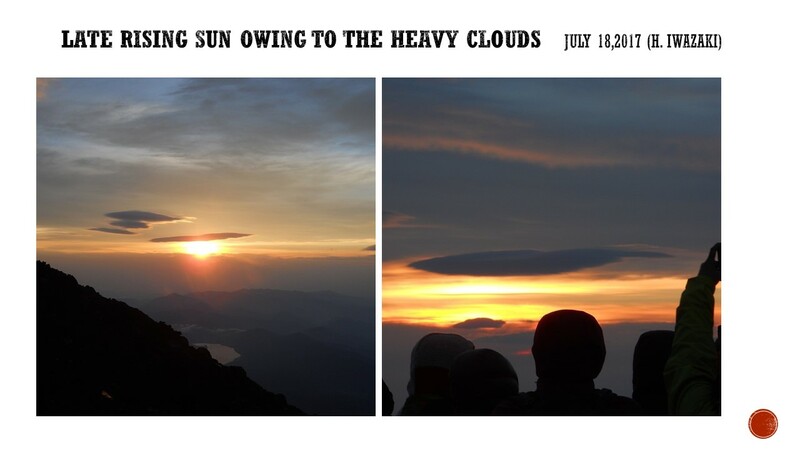 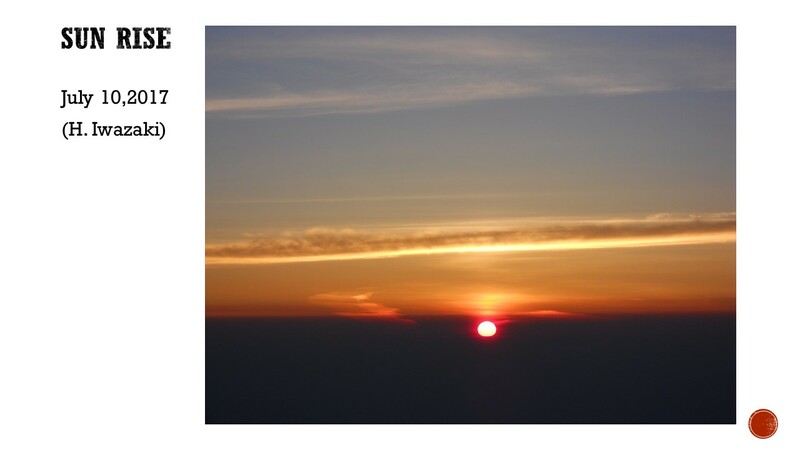 The above two images are taken by a pair of webcams mounted on the roof of the Weather Station at the summit of Mount Fuji, the highest point in Japan. 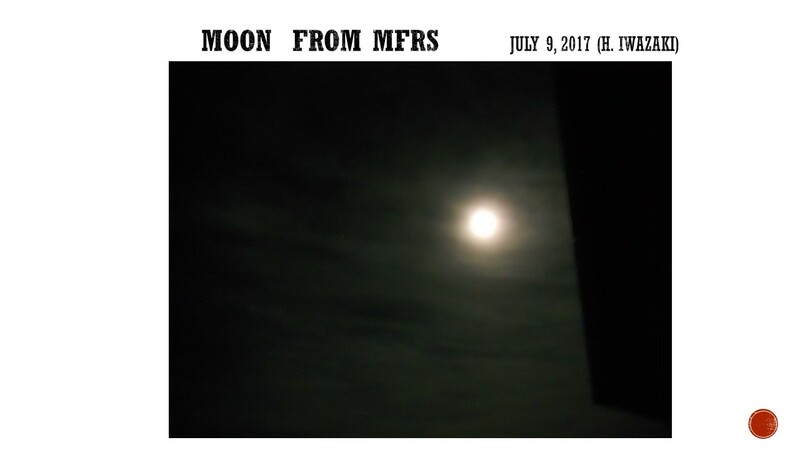 Images update every twenty minutes. 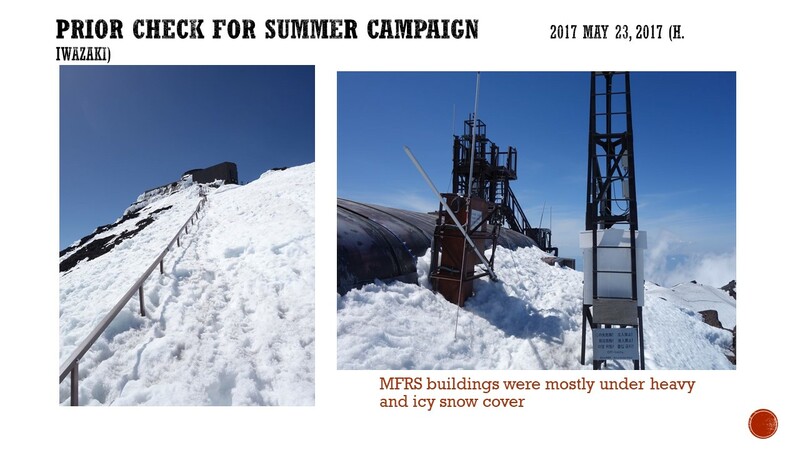 During the summer months of each year, the weather station transforms itself into a research laboratory. 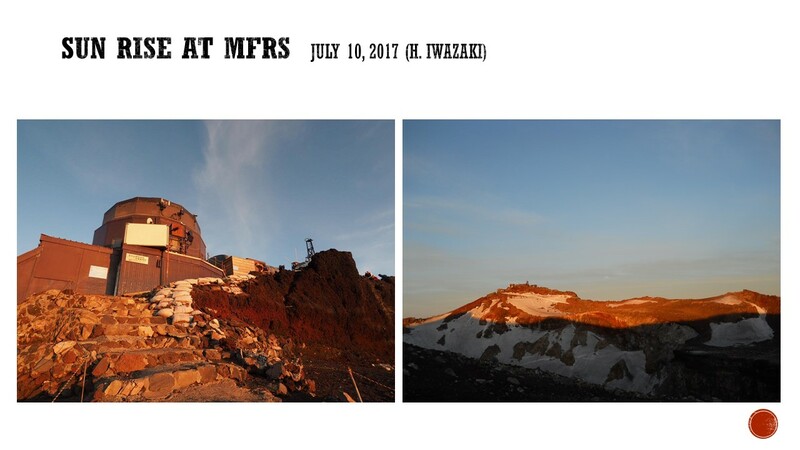 More than 400 scientists belonging to 24 groupes (research:19, education and communication:4, student:1) are to use the station this summer.